Glad I came across this book. I've always known about it, but never read it. The man reading this has a great voice and did a great job. 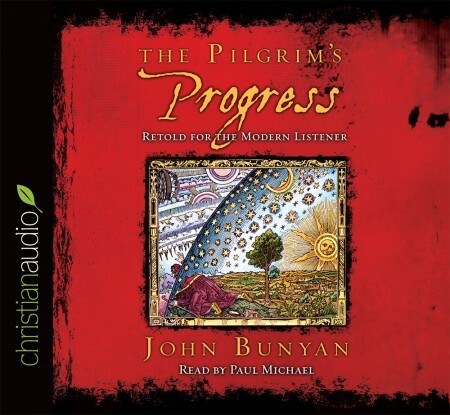 I recommend this audiobook to all who have not yet read The Pilgrims Progress!